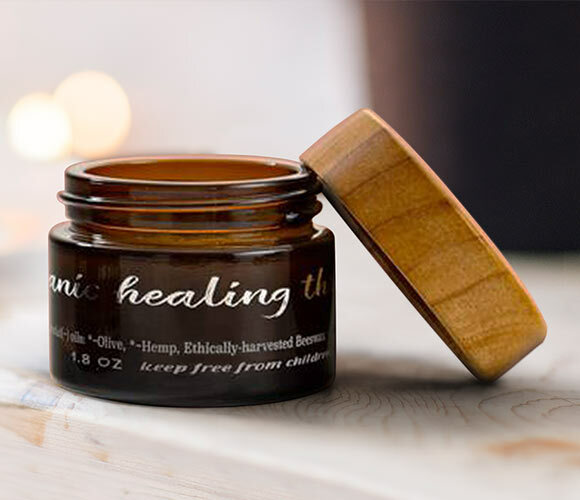 Sign Up and Save with our Yoga Balm Subscription! 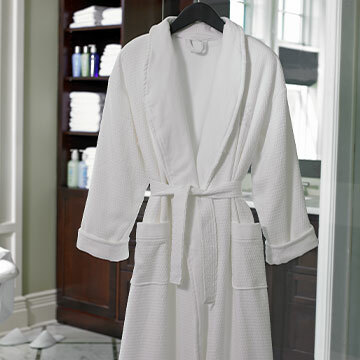 You will receive The Ritz-Carlton's Yoga Balm every month. You may cancel at any time. Following massage treatments at The Ritz-Carlton Spas, many of our therapists use Yoga Balm’s organic essential healing blend to spot treat tense muscles, promote healing and enhance natural wellness. 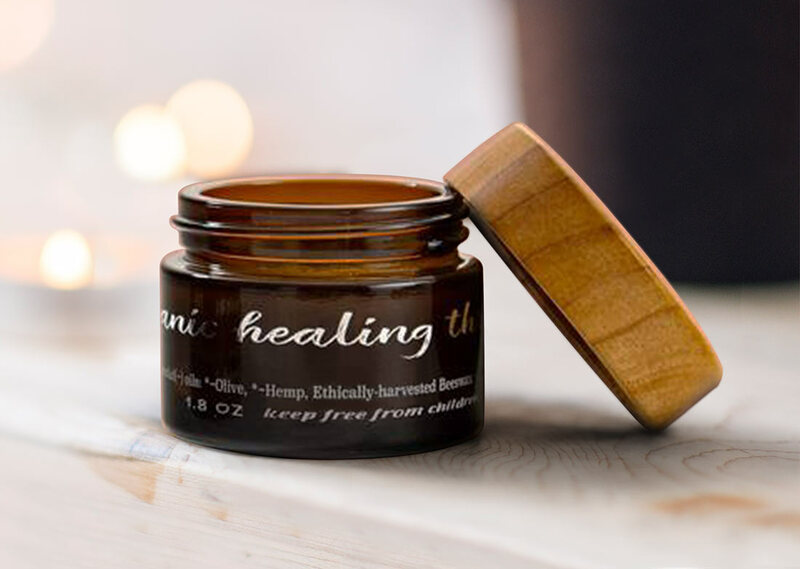 Composed of seven certified organic essential oils, Yoga Balm is a holistic solution to soothe surface area muscles, detoxify the body, promote new cell growth, reduce joint and muscle inflammation, improve blood flow, and elevate mood. Includes Yakima Peppermint, Frankincense, Organic Olive Oil, Organic Hempstead Oil, Beeswax, Organic St. John’s Wort, and Organic Plantain; 1.8 oz.